Odisha located in Eastern India is among the states which has the maximum land under forest area (33%). 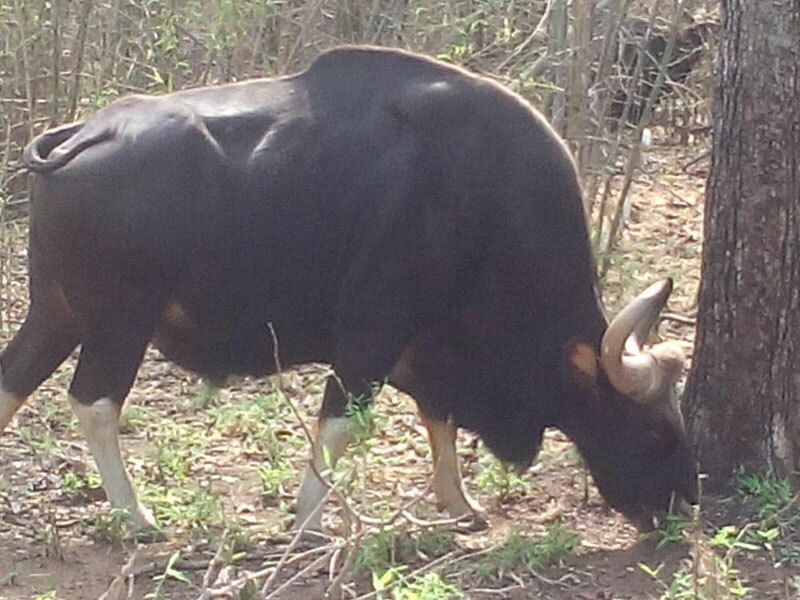 Odisha is blessed with some of the most endangered and rare wildlife species are found here. For wildlife enthusiasts and nature lovers Odisha is a perfect destination. Located in the south- western part of Anugul district (60km from Anugul; 190 km from Bhubaneswar) of Odisha. The sanctuary is covering an area of 795 sq km which is covering four district such as Anugul, cuttack, Nayagarh and Baud. Located in the northern part of Bargarh district (117km from Sambhalpur; 61 km from Bargarh) of Odisha. The sanctuary is covering an area of 354 sq km. Located in the south-western part of Baleswar district (35km from Baleswar, 310 km from Bhubaneswar) of Odisha. The sanctuary is covering an area of 272 sq km. Upon arrival airport / Railway station meet our representative and transfer to hotel. If time permit visit Nandan Kaman- 20km from Bhubaneswar and tiger and lion safari at there (safari last bus has been running up to 1600 hr). Return back to hotel. 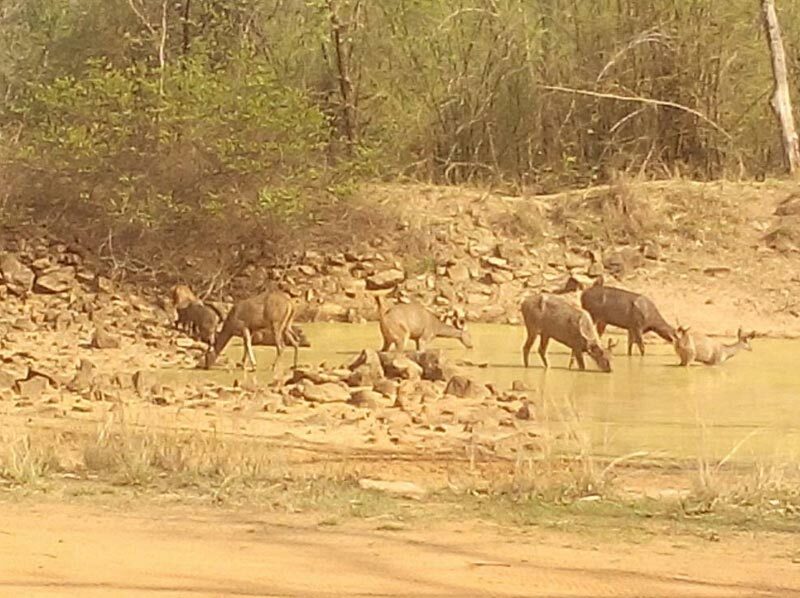 Drive to Satkosia wild life sanctuary. Upon arrival there check in a nice jungle resort run by local and forest department inside of core area (With proper safety). Afternoon hiking inside the jungle trail guided by govt. Guide (its mandatory). Meet the wild animal on nature. Early morning hiking on jungle trail enjoy the flora and fauna (including different birds on nature) and then drive to Satkosia Gorge and boating in the Mahanadi River. To meet the Magar crocodile on nature. Afternoon again hiking on the jungle pond area to watch the movement of wild animal. *Morning and late afternoon it’s time to movement of the wild animal. So again do the two hiking inside of core area and enjoy the flora and fauna of that area. Morning drive towards Bhitarkanika National Park. Check in a nice resort in buffer zone. Walk around the area to meet different birds on nature. Overnight stay in that resort, if it is cold and cloudless night then enjoys the camp fire with star full night. Morning meet the wild crocodile on nature while boating on different creeks. Also visit the interpitation centre. Hiking the core area and meet different fauna such as wild boar, spotted deer, jungle fowl, and many different birds. Afternoon again boating on buffer zone. Overnight at the same resort. Morning proceed chilika lake. Check in a nice resort at Mangalajodi*. Afternoon walk around the natural trail and enjoy the wet land with different migratory and residence birds on nature with very short distance (more or less 20-30 mts). 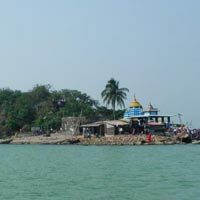 Chilika lake: the area is around 1100 sq km. Home of migratory and residence birds and also wild Irrawaddy dolphin on nature. 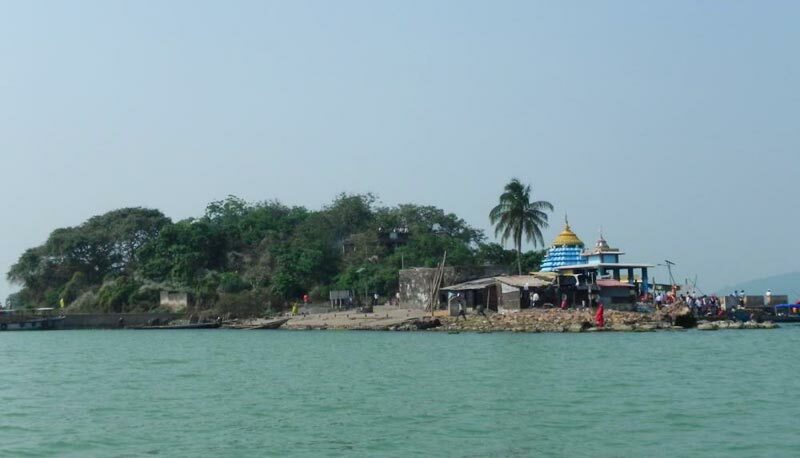 (But which side we mentioned that side is famous for bird’s zone because that area is outer chilika). Morning ride a catamaran boat (with boatman) and meet the migratory and residence birds on nature. Overnight stay pleasantly in that resort. Morning departure to Bhubaneswar (2hr drive) board the flight / train to your onwards journey. 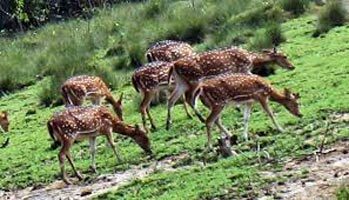 Though our tour is wild life tour on natural, so chances of sitting specific animal, birds and reptile on nature depend upon the luck. So we request our guest they should not harass if they could not sight the specific habitat. 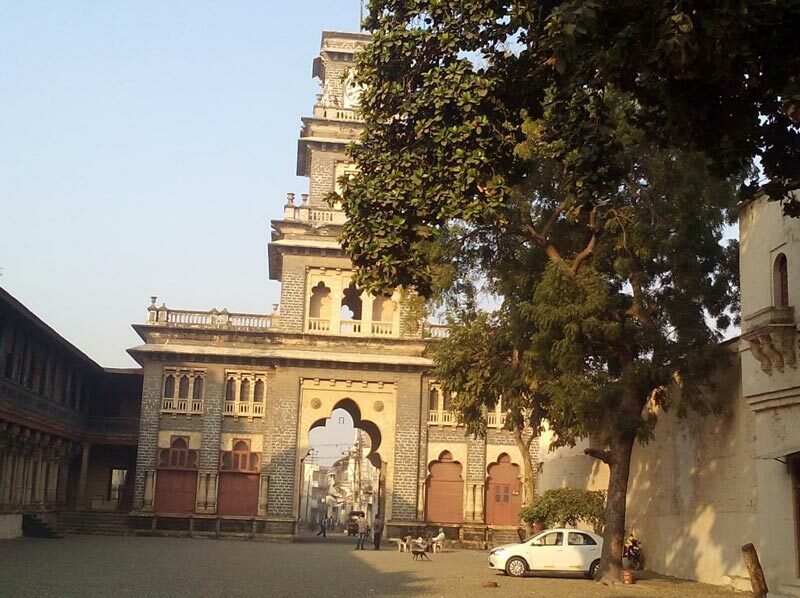 Heritage Palaces With Tribal Wonder In Odi.. Destinations Covered : Bhubaneswar, Kendrapara, Ratnagiri, Uday..